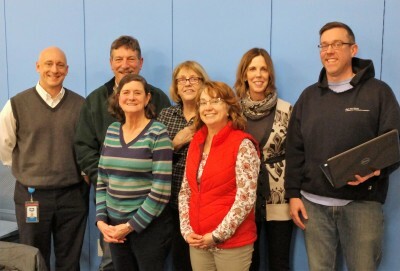 The South Burlington Public Library has a Board of Trustees whose members serve renewable terms of three years. The Board is empowered by law with the full and exclusive power to manage and control the property and affairs of the Library. The Board has appointed, and works closely with, the Library Director. In addition, Trustees participate in a number of standing and special purpose committees of the Board. All meetings of the Board of Trustees and its committees are open to the public. We love to hear from community members interested in serving the Library. For more information, please contact the Chair of the Board of Trustees by clicking here. Monthly meetings are held at the Library on the second Thursday of each month. All Board and Committee meetings comply with Open Meeting Laws and are open to the public.